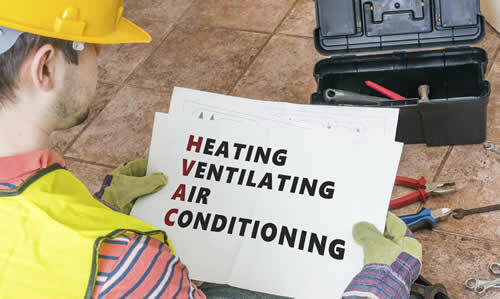 Straight cool and Heat Pump central air conditioning systems starting with the U.S. regulatory agency required S.E.E.R. rating right on up to the most efficient rating available. If it involves your air quality; we can help you. We have our own sheet metal shop and the knowledgeable workers to provide Sheet Metal Fabrication. As with all our work, we take pride in the finished product.